People will always have varying opinions in terms of what the best smartphone is. However, many will agree that a mobile phone is crucial to any kind of business. 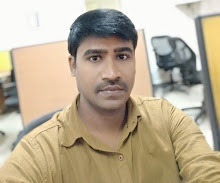 In fact, a smartphone is one of the top five tools for a business as it plays a critical role in the communication system of an enterprise, be it a small retail shop or a huge corporation. The inability of your business to access a website, a dropped call or a missed text can cost you. Most cellular providers will try to reel you in with attention-grabbing commercials and an endless selection of new handsets your company can’t live without. Your decision to equip your workforce and your choice of provider to work with will make a huge difference on your bottom line. With a bit of research, the choice can be made a lot easier than you anticipated. Here are six crucial steps to choosing a phone plan that will meet the needs of your business while keeping costs to a minimum. 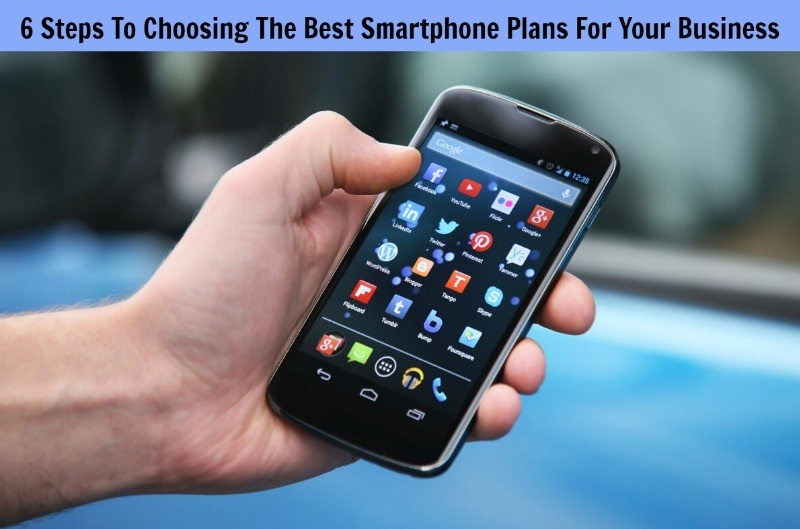 6 Steps To Choosing The Best Smartphone Plans For Your Business? Look at your business and decide how smartphones are going to be used to address the communication needs of your company. Cell phones are crucial when mobility is a huge concern. If you are out of the office most of the time, having mobile devices will make you reachable. To get an accurate read on the calling patterns of your company, consider pulling some copies of your previous phone bills. Are your business calls mostly international or local? Do you need to have low-cost or free international calls included in your current phone plan? Would texting and internet packages be important to your organization? Once these questions are answered, you can begin looking at different phone plans that will suit the needs of your business. To determine which service provider is the best, you must compare all possible carriers in your area. Choose at least three carriers and compare their offered plans, the range of services, network coverage, and whether they have a 3G/4G network or unlimited plans. Security is also a factor to consider when choosing which service provider to work with, especially if you need to access sensitive data using the phone while you’re out in the field. Although the handset will have some basic security measures, make sure as well that your service provider lets you maintain some level of control over the gadget. For instance, you should be capable of deleting data on a cell phone when it gets lost or the person leaves the company. In today’s competitive market arena, it is imperative that you protect your data. Today, most cell providers are offering a wide selection of plans for business accounts. These include bundles of texts, voice minutes, data and emails. However, most of them will require a minimum number of lines of service. The best way to compare the different plans offered by a carrier is to start with the datasheet. Highlight some of the plans that meet your company’s needs. Always make sure to read the fine print for overage charges and other fees. A low-cost plan may not be your best choice when you incur high overage fees. There are also plans that offer daily internet or shared pools of minutes. This option can offer a lower cost. Make sure though that the service provider will issue individual phone reports along with it so you can monitor where the minutes and data allowance are being used. As a new business customer, you may also ask for discounts on the plan you choose. If not, you can ask for added lines at a lower rate or perhaps a shorter upgrade window so you can be provided with a new phone during your contract. You must determine what deductions or inclusions are important to you; do not hesitate to ask for them. Not all your employees may need a mobile phone for their daily work. Depending on your business size, limiting the number of phones you assign will help save money on the plan you’ll soon choose. You need to map out the communication needs of your staff so you will know who needs a phone. Senior management, for instance, will definitely need a phone plan so they can reach one another in case of crisis management situations or emergencies. Your sales force, often working out of the office, must be able to function while on the go and will thus need a reliable phone plan. Your goal here is to assess the mobility needs of your employees. After determining the number of employees you must equip with a phone plan, you can be able to choose a plan that will provide you with a package consisting of text and talk time along with a data service that will accommodate everyone. Periodically examine your cell phone bills so you will know if your company is getting the best value for the plan you have chosen. Eventually, you will see that you are using fewer minutes or more data than you had anticipated. From there, you can call the service provider and adjust your company plan for a better deal. Every business will need to keep their people connected and clearly communicating to ensure success. A reliable phone plan is certainly a wise investment. But remember that a cell service is a contract and not a lifetime commitment. Apart from paying attention to the cost, you must also consider the customer service that the provider providers. If they are not customer-friendly and working hard to meet your needs, then it’s better to find another carrier. Author bio: Al-moottil P Antony is a C-Suite Executive Support Professional for Zain, a leading mobile and data services operator with a commercial footprint in 8 Middle Eastern and African countries.